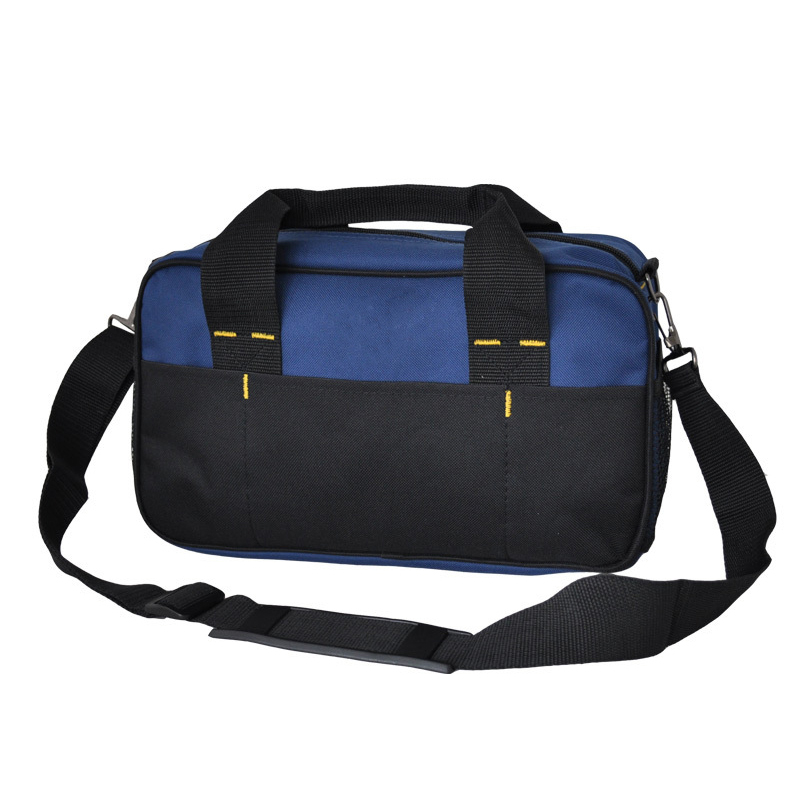 Designed to carry tools and any kind of technical equipment. 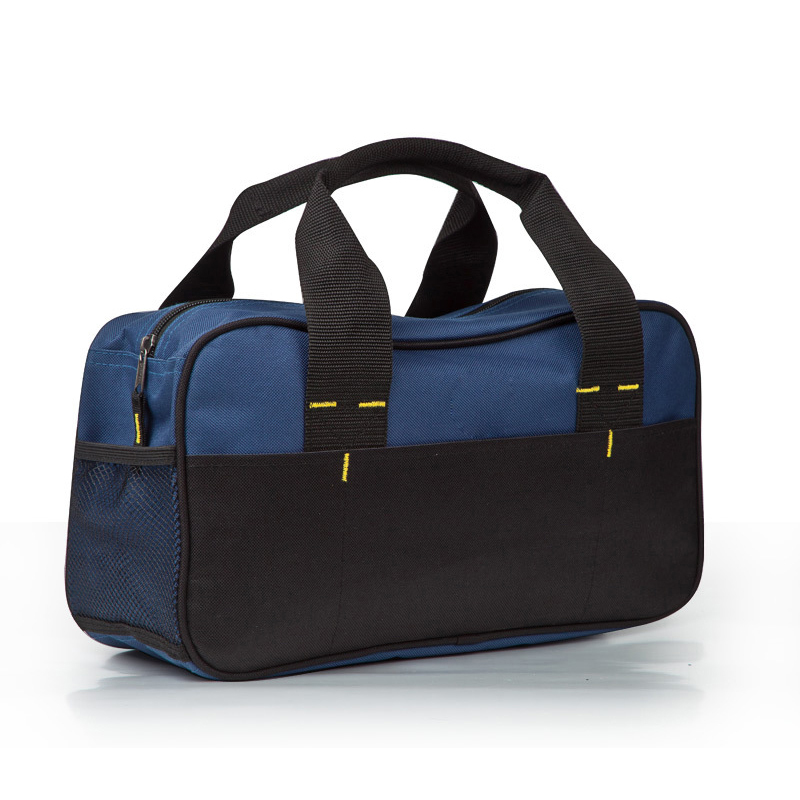 Made from Oxford Canvas for maximum strength and durability. 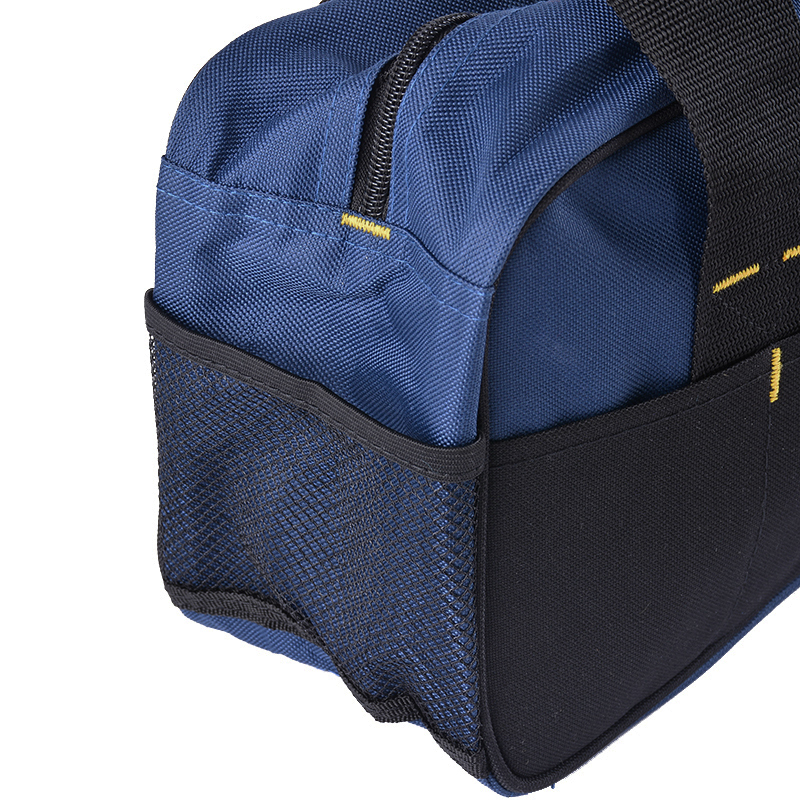 Portable kits, easy to store a variety of tools, for electricians, home use, construction workers.